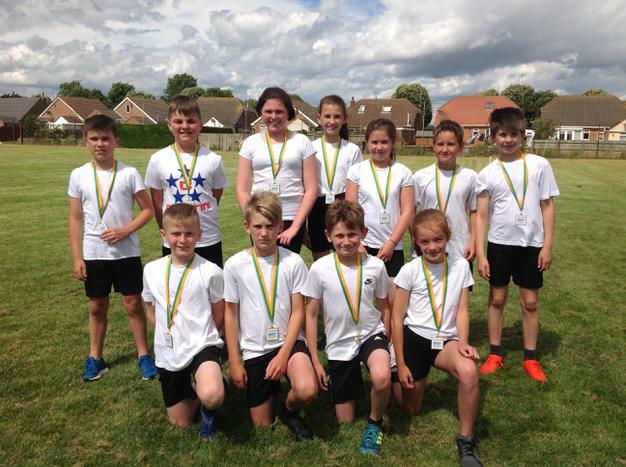 On Wednesday 20th June, 22 Year 6 children played in a rounders tournament at Skegness Grammar School. 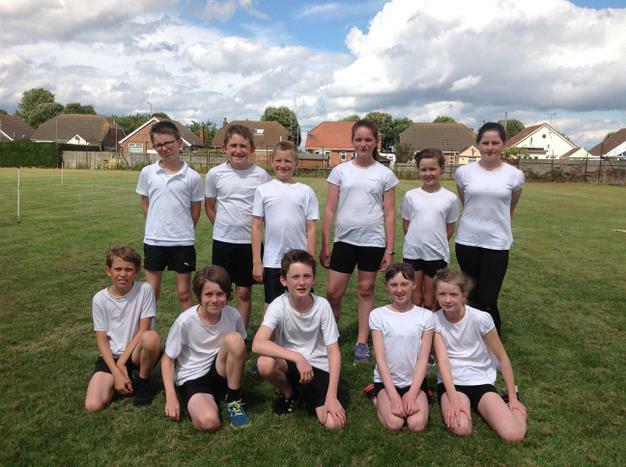 They improved throughout the afternoon, working as a team and rotating subs for each game. 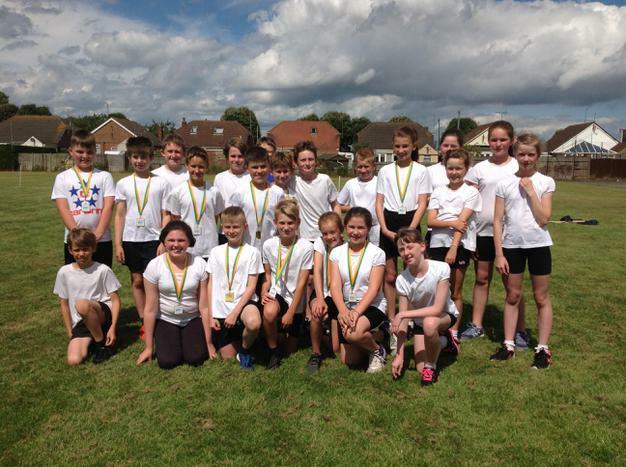 Their sportsmanship was particularly noticeable towards each other, as well as the other teams in the competition. 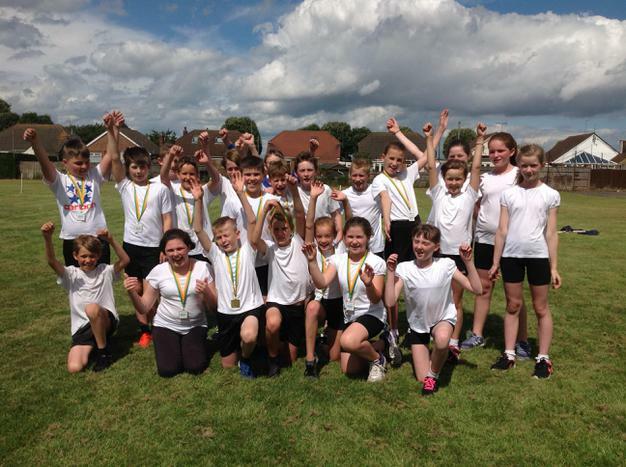 Horncastle B came fourth and Horncastle A, who demonstrated their fantastic fielding skills, finished first! 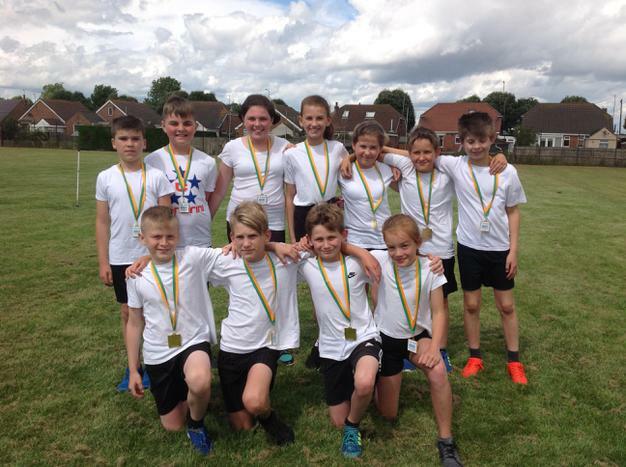 They had a superb afternoon and I am very proud of their success – well done!